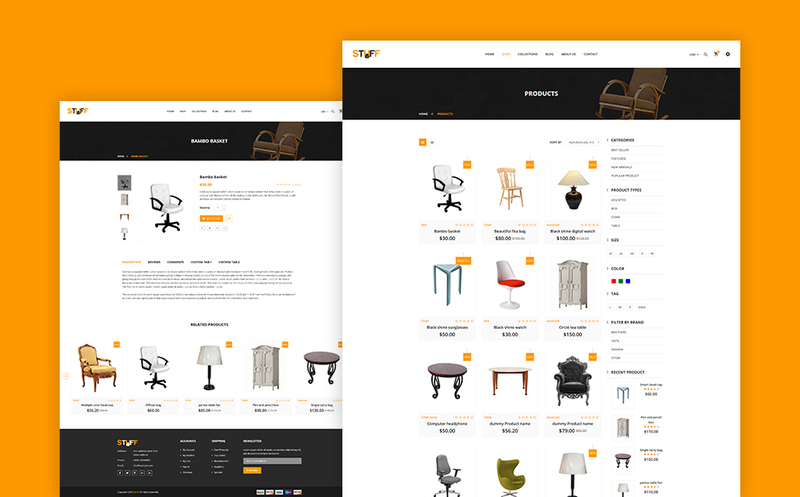 If you want to establish an excellent and beneficial online store for your furniture or eCommerce business, Stuff â€“ Furniture Shopify Theme can be a good option. A descriptive documentation and tech Support are provided for your convenience. 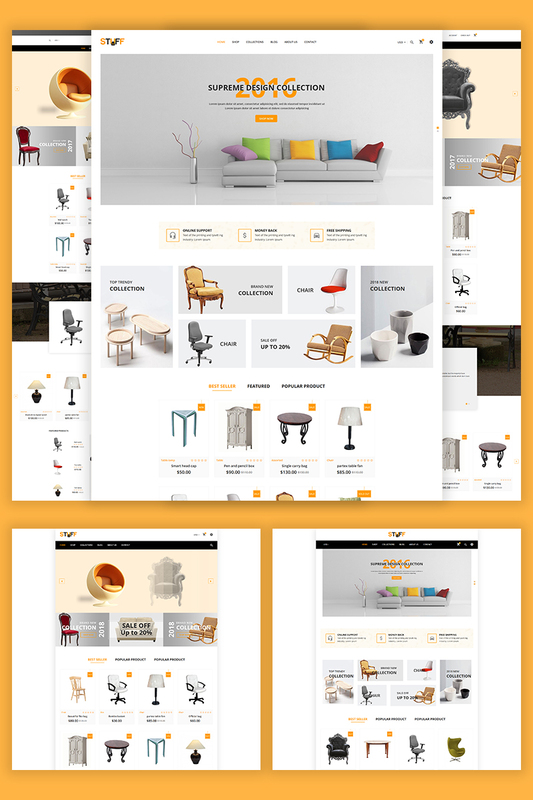 Try this cross-browser compatible theme now!